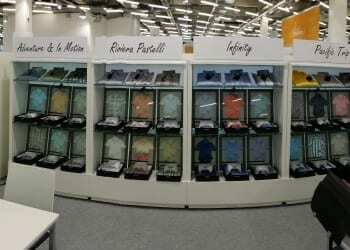 Getzner presented the new summer collection 2017 at the Munich Fabric Start in Munich, the Milano Unica in Milan, and the Premiere Vision in Paris. 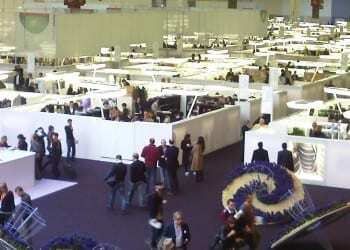 In addition to the new highlights from the collections, visitors can look forward to new views and culinary specialties at the exhibitor’s booth. 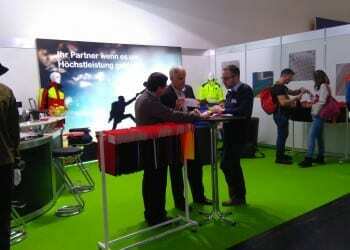 The HR Department Getzner Textil had a table at this year’s job fair at the Technical University Dornbirn as well. 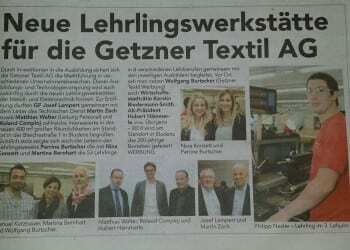 By investing in training, Geztner Textil AG ensures that it will remain the market leader in various company areas. These new training workshops for metals and electronics will provide an even greater training and technology head start.